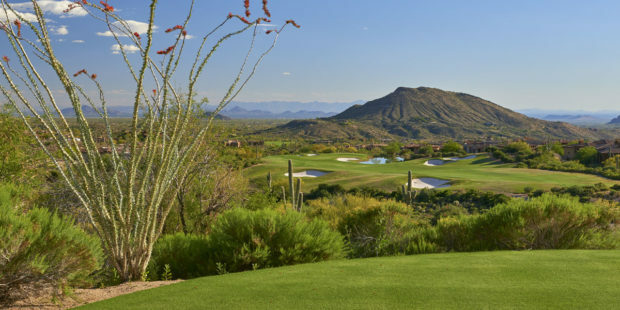 Situated at an altitude of 4,500 in the picturesque Sonoran Desert of Scottsdale, Arizona, Desert Mountain Club is among the finest private golf and recreational communities in the world, the only club in Arizona to be ranked in the top 20 on the list of Platinum Golf and Country Clubs worldwide. 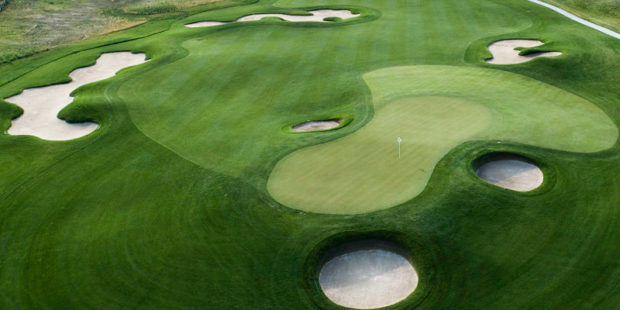 It is the only private community worldwide with six Jack Nicklaus Signature Golf Courses, with a seventh (No. 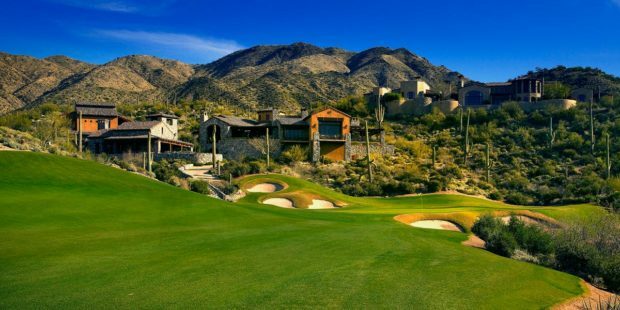 7 Course at Desert Mountain) to debut in 2019. 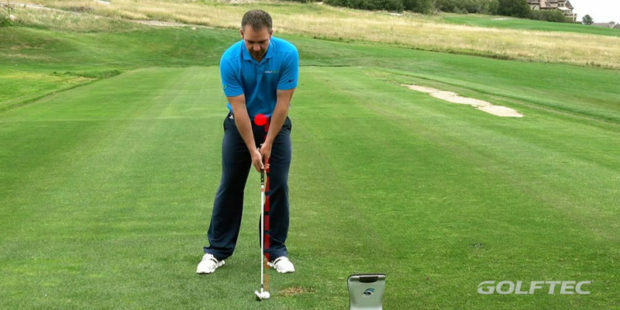 Each Nicklaus design has its own unique character while offering playing experiences for all skill levels. 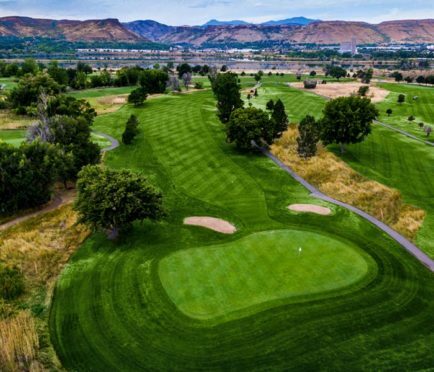 Ranked among “America’s 100 Greatest Golf Courses” by Golf Digest list, Renegade will return with new greens, bunkers, tees, lake construction and grassing, as well an infrastructure modernization of drainage and irrigation. Nicklaus created the new master plan and has been intimately involved with the renovation project, conducting several site visits to provide oversight. The innovative No. 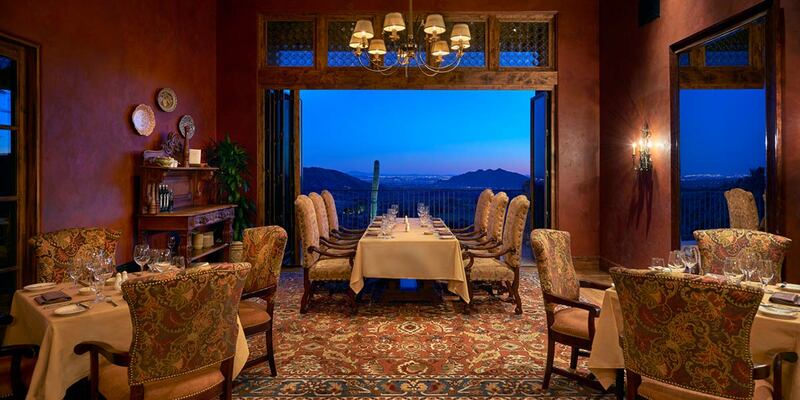 7 Course is an engaging par 54 that serves as a focal point for the exclusive new Seven Desert Mountain luxury lifestyle community. Beyond the 18-hole routing, the venue includes a lighted putting green adjacent to large patio seating areas – part of a casual, family‐friendly environment featuring an indoor‐outdoor gastro pub, fire pits and bocce ball courts. 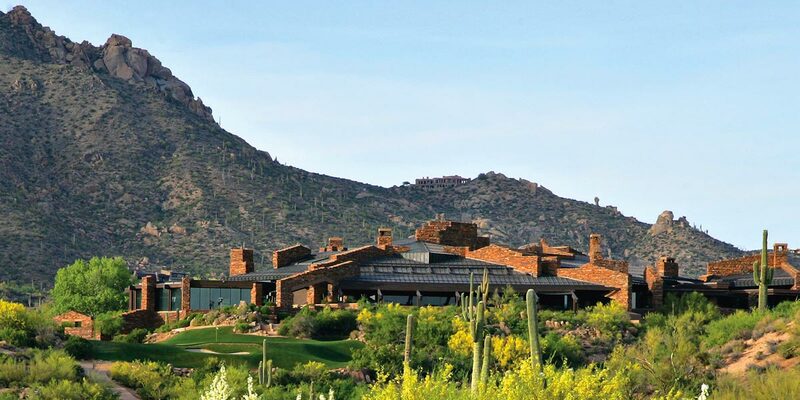 While golf remains at the heart of Desert Mountain Club, which serves more than 1,900 golf members, programming and amenities are evolving to provide more a multitude of varied experiences throughout the preserved 8,000 acres. The club is home to full suite of recreational, dining and luxury amenities, which feature nine restaurants and grills, a newly remodeled spa and a tennis complex with three different surfaces. Members have access to 15 miles of private hiking trails, mountain biking, horseback riding, pickleball, Pilates and luxury camping, creating a majestic community set against a beautiful high desert backdrop. 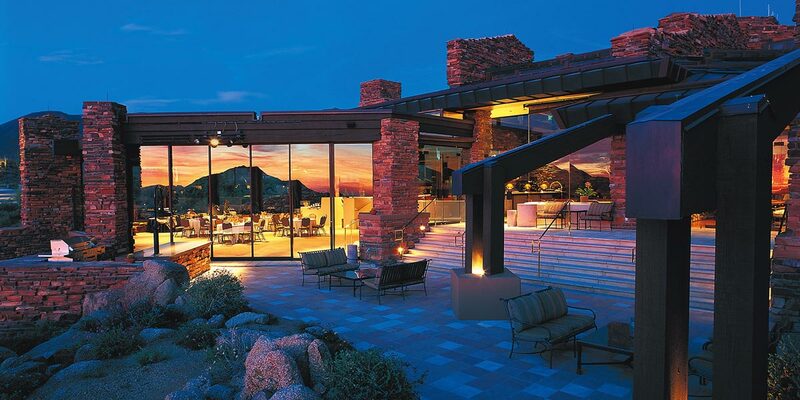 For more about Desert Mountain Club, visit www.desertmountain.com.